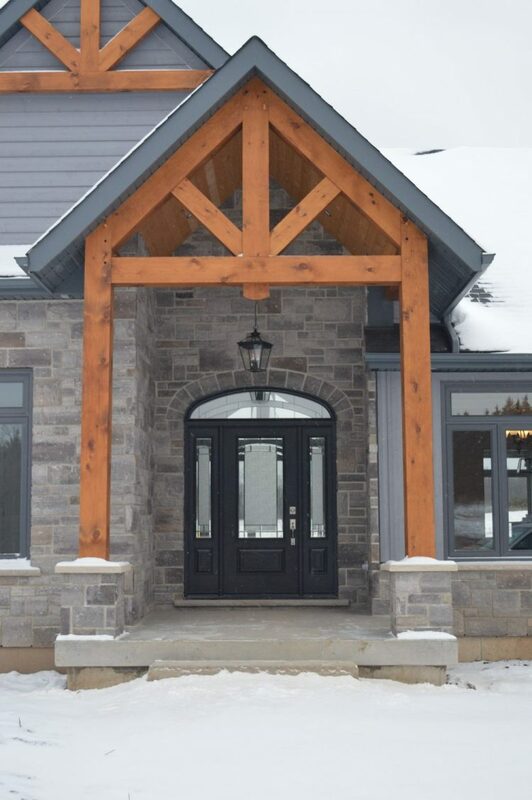 Custom Home Builder | Built By Humber Ltd. 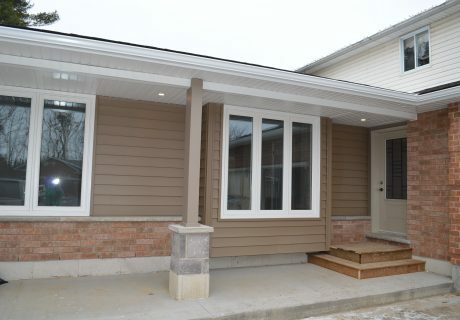 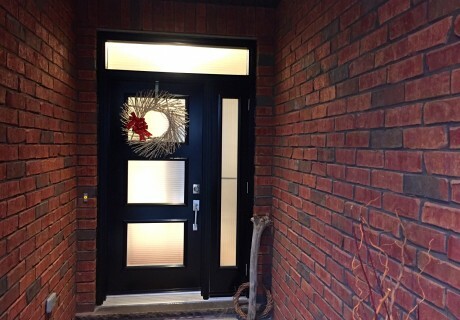 If you want to build your dream home Built by Humber Ltd. can help! 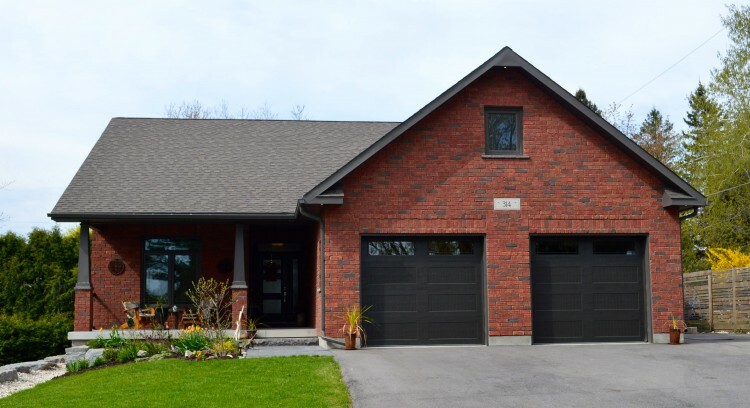 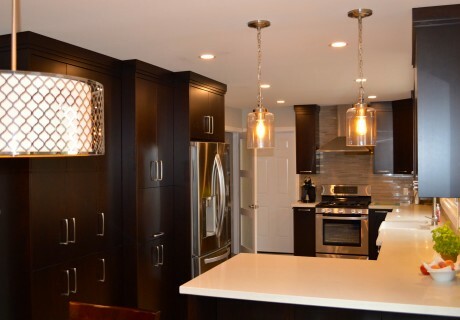 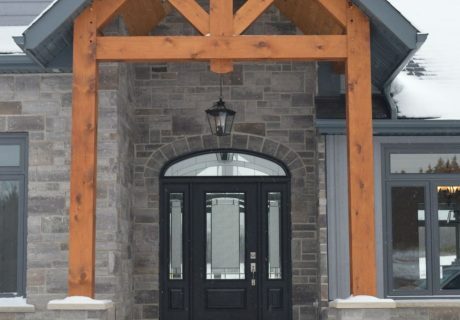 Building a custom home can be overwhelming but Built by Humber Ltd. has all the knowledge and expertise to walk you through all the necessary steps to realize your dream home. 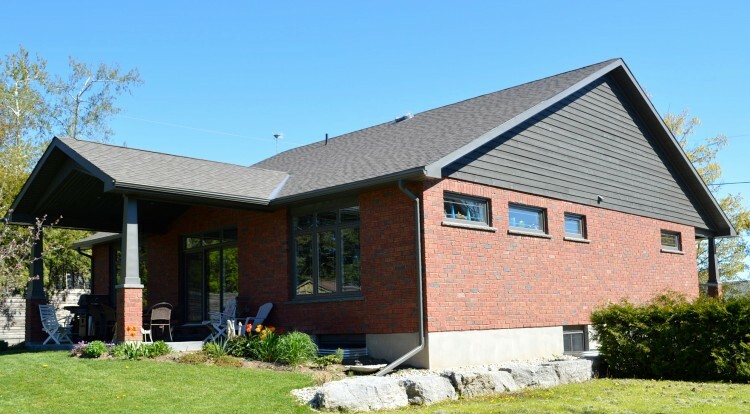 We offer the security of a seven year warranty from Tarion Insurance and we uphold the Ontario New Home Warranties Plan Act in ensuring your home is built with integrity and longevity.